The Activist Archive will displays selections from print and manuscript collections documenting the history of the Student Nonviolent Coordinating Committee (SNCC) held in the David M. Rubenstein Rare Book & Manuscript Library. SNCC was one of the key organizations of the Civil Rights Movement, and the only one organized and led by young people. 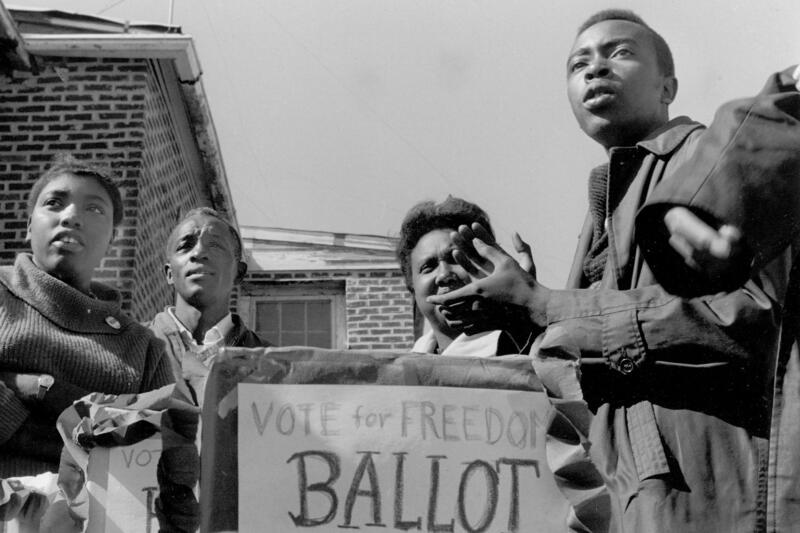 Working alongside local people in the rural South, SNCC activists worked on issues like voting rights, education, economic empowerment, and the emergence of black power. The personal papers exhibited reflect the Rubenstein's commitment to collecting social movements and activism.